If you were keeping an eye on the site recently, you would've seen that Gazzapper's 'ZX Spectrum BASIC Jam' had ended for entries and provided you with over 24 games to play, all designed with Sinclair BASIC. However there's another game jam that has finished with still votes to be given, and that's Kronbits 'CGA JAM', which again gave users the opportunity to create a game as long as it fits the criteria of the competition, in this case as a Color Graphics Adapter (CGA) game. 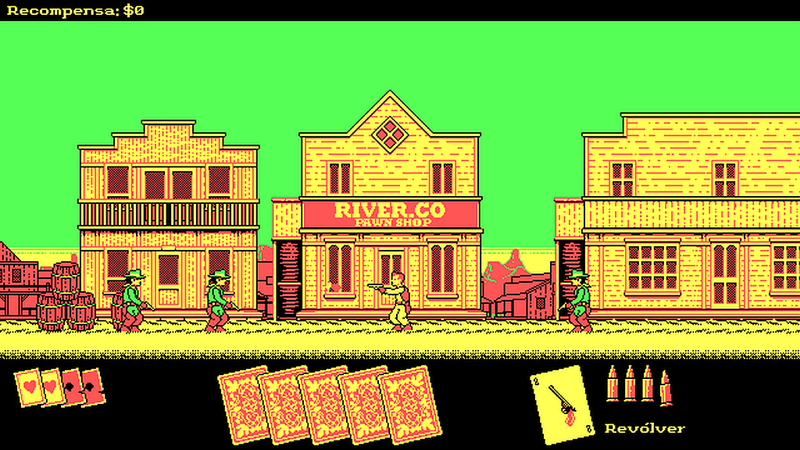 Unlike the previous Jam we mentioned this one has proven to be very popular, with over 100 entries added to the line up all looking as if it was designed in 1981 with a graphical style to that of IBM's first graphics card and colour display; a CGA 4 color palette that fits the jam theme with 8bit/chiptunes sounds. 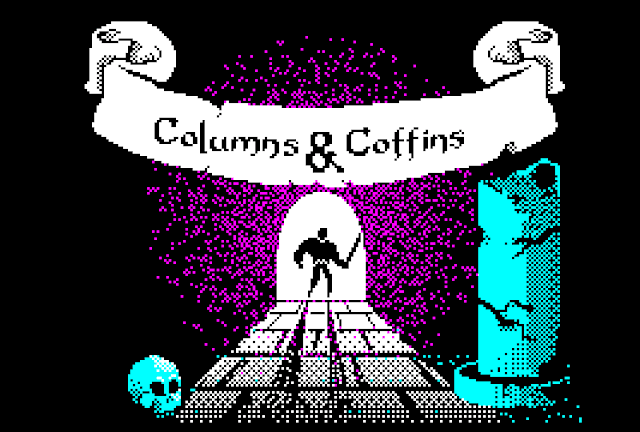 Now if you asked me which games really stood out, as it was hard to choose, I'd have to say Dead Man Shooting, Scanline, Sabre and Columns & Coffins!